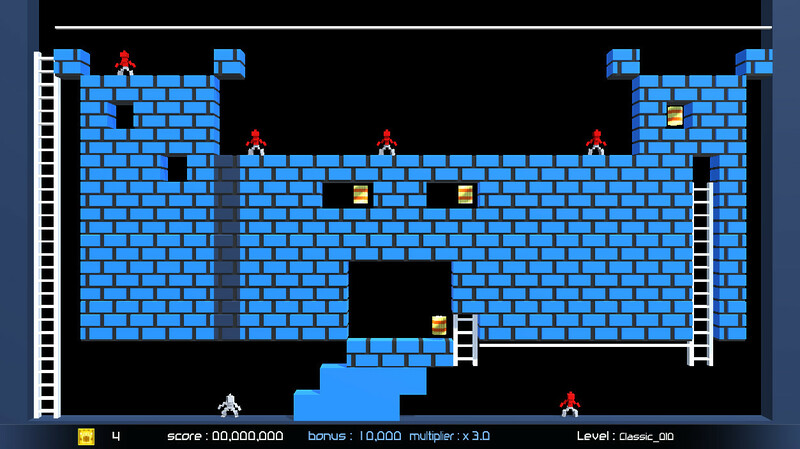 Lode Runner is back. That’s one of those odd phrases I never thought I would write. 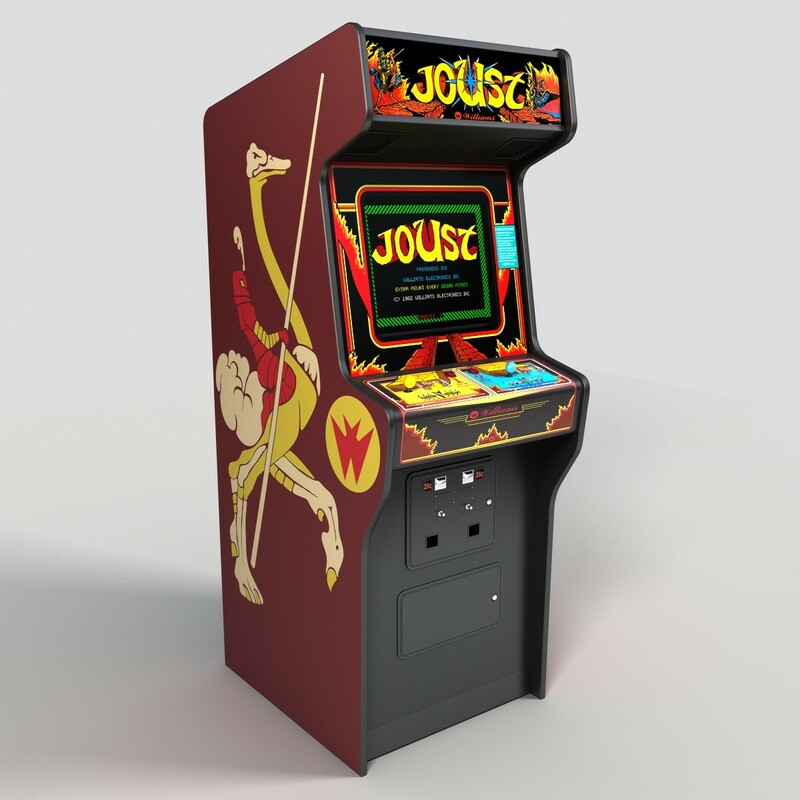 While the game has notoriety and the series has continued to release games over the more than three decades since the original, I feel I’m not unique in my thoughts that the original was all I needed. More recent attempts to create sequels or move the game to platforms that just don’t seem well suited have fallen flat, so needless to say I approached Lode Runner Legacy with a great degree of caution. One thing stood out, though, the visuals. I love the voxel (volumetric pixel) aesthetic and with the promise of the original 150 levels, it was a slam dunk provided they nailed the feel. Lode Runner Legacy also excels gameplay and combines it with a whimsical classic soundtrack that made me feel just as addicted as I did back when I was five. So, like I said, Lode Runner is back. If you aren’t familiar with the 1984 Apple II game or the endless ports to just about every microcomputer and console since then, allow me to get you acquainted. It’s a single-screen platformer with restrictions, and acts as more of a puzzle game than anything else. Your avatar, “The Runner,” is tasked with collecting all of the gold pieces in a level and then escaping through a ladder that extends once the level is complete. As you can expect there are obstacles and enemies preventing you from your goal and lets not forget the score, which counts down as soon as you begin in a push to have you speed run each level. Probably the most distinct restriction is the fact that The Runner cannot jump, so in order to navigate the vertical puzzles you have to combine the use of ladders and ropes on the screen as well as your ability to dig away at the very platforms you walk on. While this can open up new areas, help discover hiding gold, and capture enemies, it can also get you instantly stuck in a fail state. This push and pull of figuring out just how to navigate the level while a timer ticks away and enemies chase you down is precisely the draw to Lode Runner, for better or worse. If you are the type of personality that likes challenge, or you’re just a perfectionist, get ready for what will surely become an obsession. 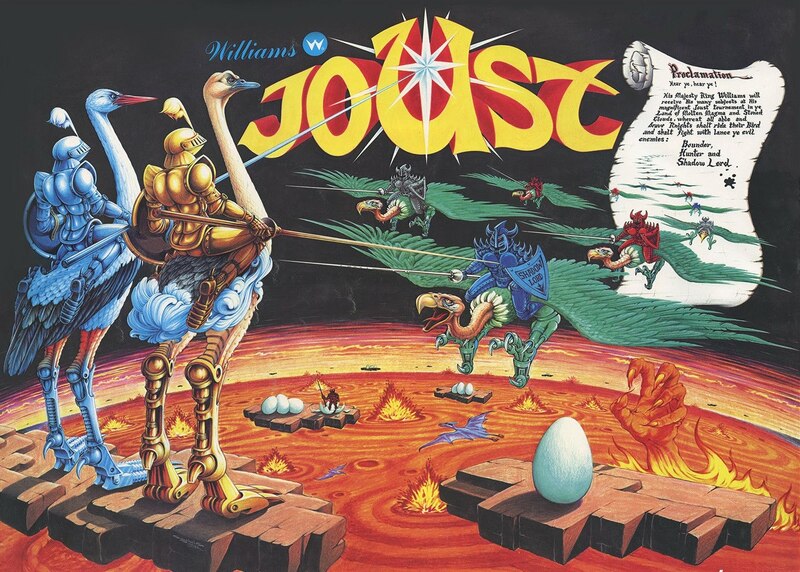 I recall playing this game for hours on my dad’s Commodore 64 in the late 80s and it’s always held a special place in my heart. There are plenty of RPGs in the world and there are plenty of worlds in the high fantasy genre, but few are as robust and diverse as The Witcher series. Jam had to miss this week, but Fortengard takes his place to discuss not just the games, but the world of The Witcher and specifically its protagonist Geralt. Discussions are had on the origins, influences, characters, and of course video games that all stem from a home base in Poland. This week it’s Fred and Trees again discussing upcoming game releases, hugely priced deluxe editions, and alternative forms of XP before the show even takes off. Topics include returning to games after major updates and titles we like to watch played instead of play ourselves. It all wraps with some insightful “Just Stop!” segments. 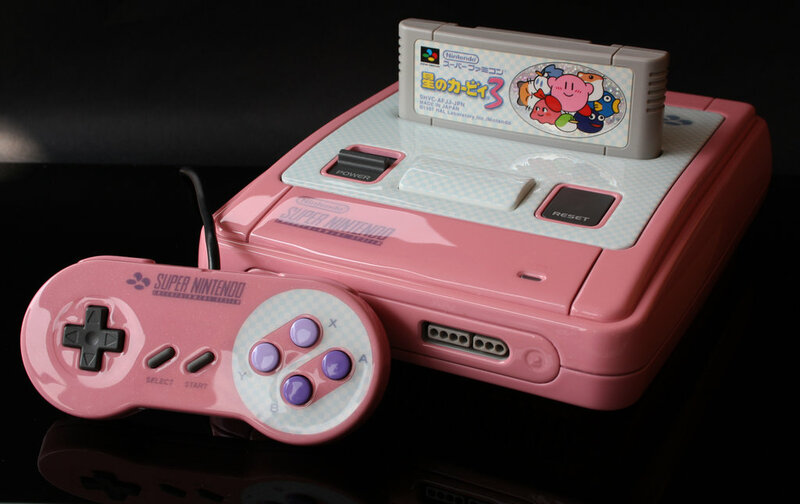 After months of people begging us to finally do it, the announcement of the SNES Classic Edition was the final straw. We can’t very well let Nintendo be more punctual than we are. Fred, Jam, and guest Andy get together to debate the top 10 SNES games in a very tough debate of games that takes almost 3 hours. In the end, 10 final contestants are chosen and ranked.